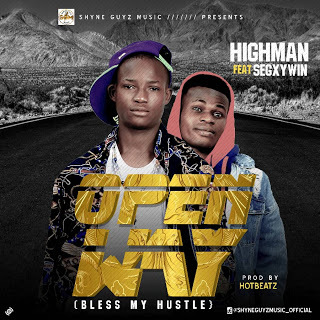 This New Viral Tune By Highman Tagged "Open Way" (Bless My Hustle) Featuring The Mind Blower Of The Hit Song, (Shoda) By Segxywin, In Order To Add More Groove, Which He End Up Killed The Song For Street And Home Vibe. Download, Listen, Comment, And Share With Friends And Family Because Its Everybody's Song, Right Beneath. 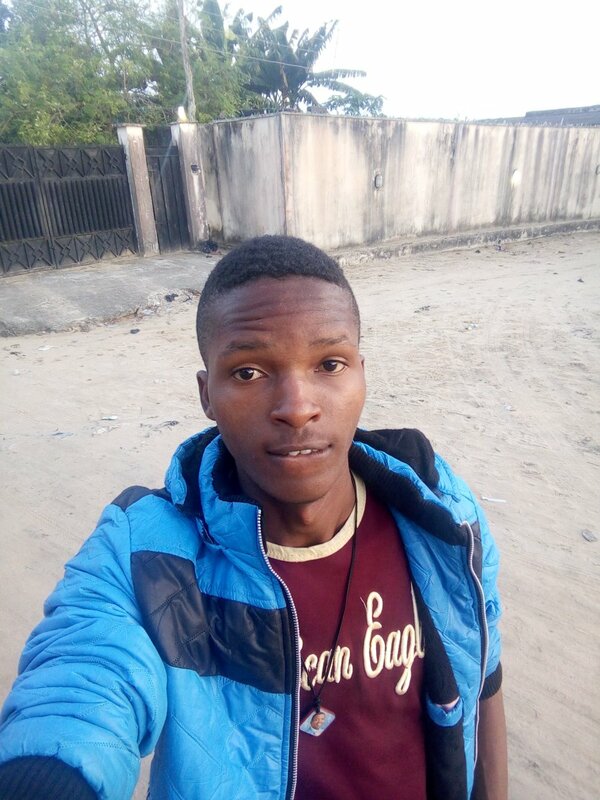 I Want Challenge Bill Gate! Kele Mukele.... Ha... Kele Mukele Hey! Bless My Hustle, Kemi Na Le Sope Hey!